DIY Week feature Merchandising specialist and National Business Development Manager, Lee Singers explaining how DIY retailers can optimise merchandising tactics to improve display of hardware lines to maximise their sales value. 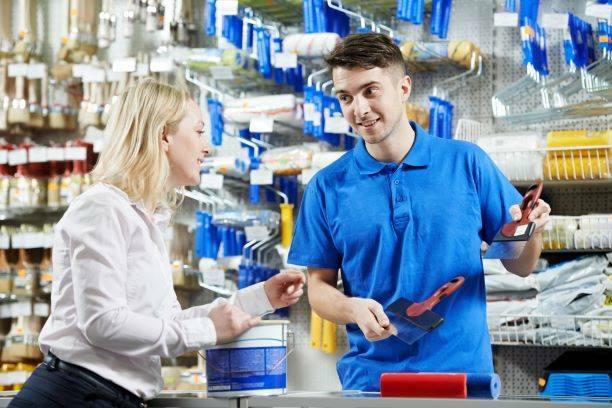 As specialists with over 50 years’ experience in the retail environment, we work with many major DIY retailers across the UK and Europe by providing a range of merchandising services. These include store opening and refit support, stock management solutions, and range review management. We can support when the provision of merchandising personnel is critical in achieving your objectives. This is true whether you require large-scale merchandising labour supply or one-off merchandising visits; we have the resource, expertise, and flexibility nationwide.